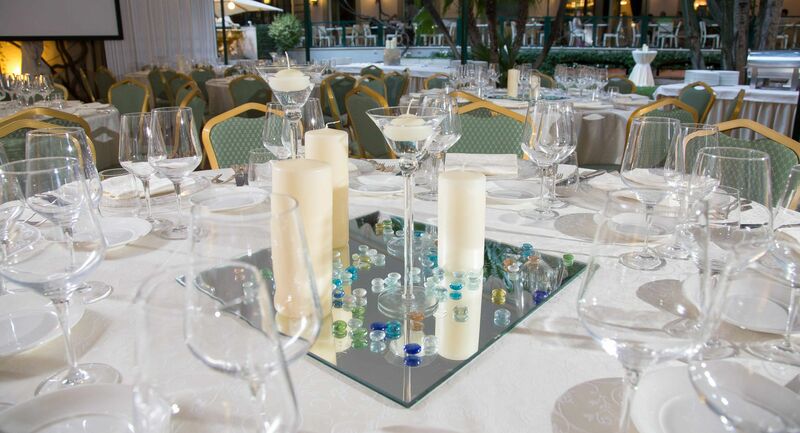 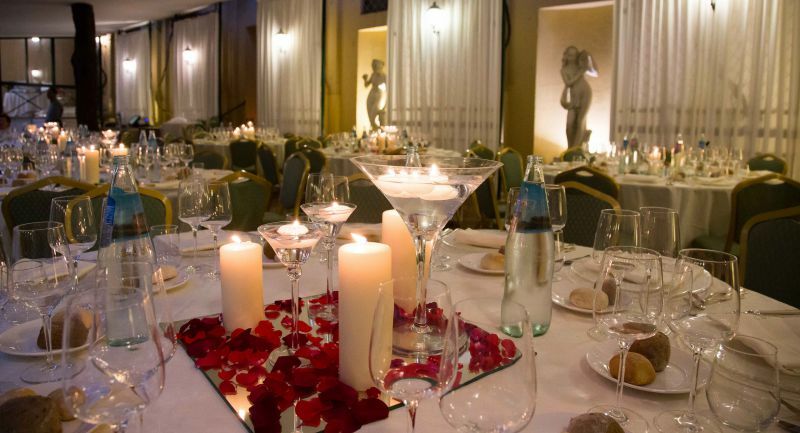 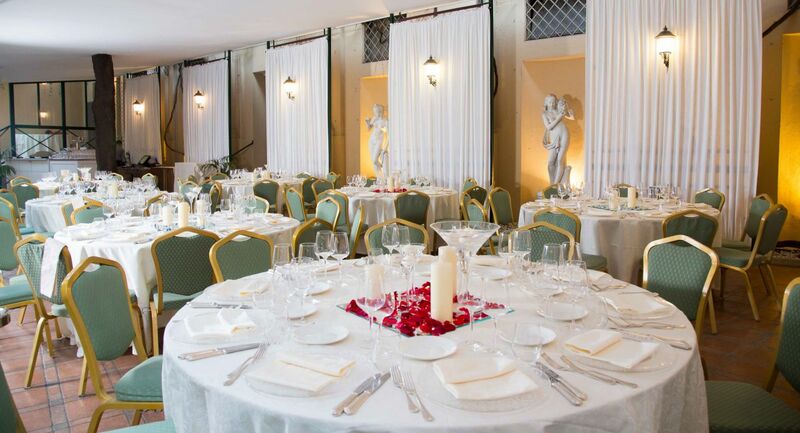 Those wishing to celebrate their wedding in Rome, can count on the assistance of our experienced and qualified staff and on an excellent central location, close to the tourist and photographic attractions of the city. 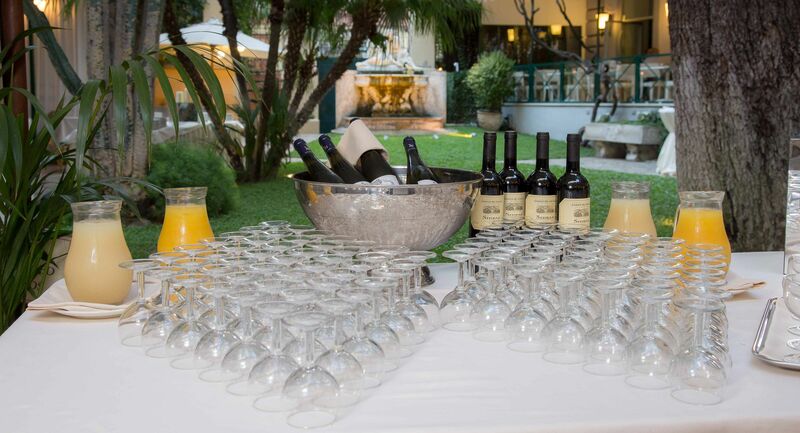 Your guests can easily enjoy our rooms by sitting in the lounge bar or in the shade of Lebanese cedar in the private garden. 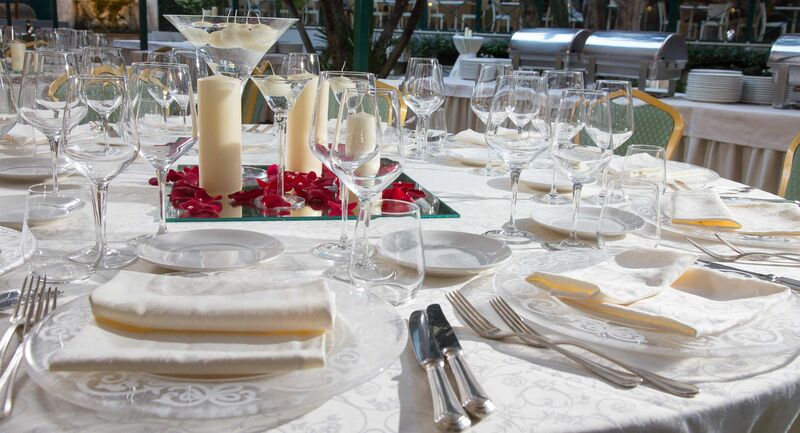 The large rooms of the restaurant and garden can accommodate up to 250 people and the kitchen is entrusted to the skilled hands of qualified chefs, able to prepare any type of traditional dish inspired by the new demands of international cuisine.